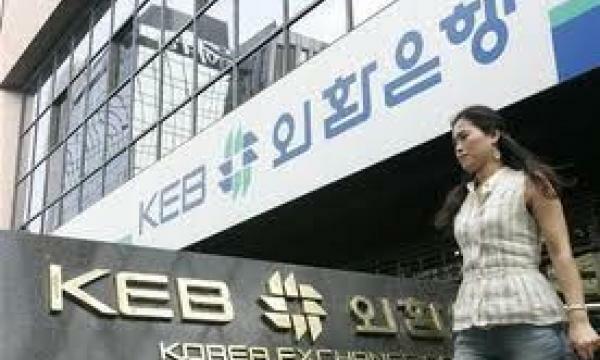 Korea Exchange Bank raised $300 million by selling global bonds amid favorable market conditions due to upgrades of Korea's sovereign rating. All three global credit appraisers -- Moody's, Fitch and Standard & Poor's -- raised their credit ratings on South Korea to levels seen before the 1997-1998 financial crisis due to the country's fiscal soundness and lowered geopolitical risks. The debt sale, whose subscription totaled $4 billion from 170 foreign investors, came as Korea's borrowing costs have been reduced on the back of the upgrades of the credit rating on Asia's fourth-largest economy, said KEB, controlled by Hana Financial Group. The lender said the three-year bonds carry an interest rate of 155 basis points higher than the yield on two-year U.S. Treasuries. 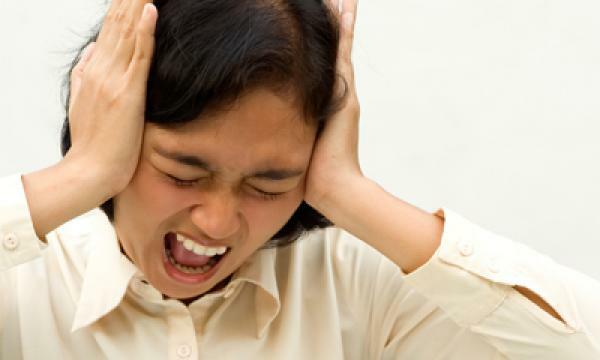 A basis point is 0.01 percentage point.